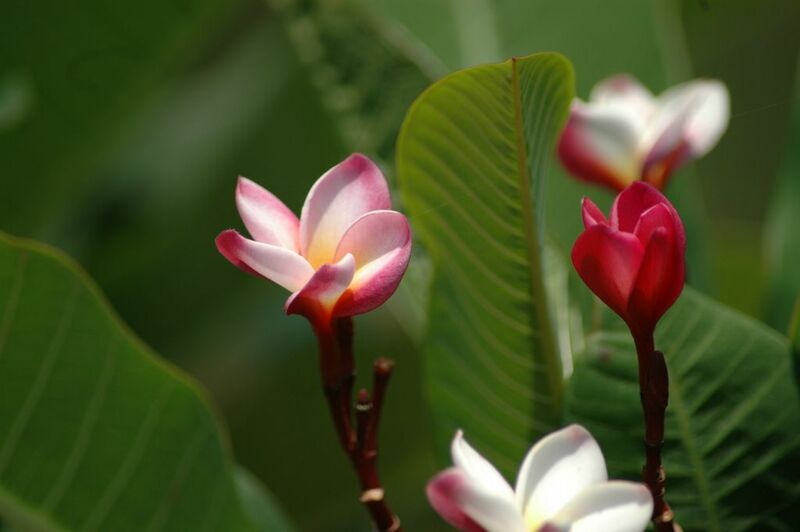 Beautiful flowers in Sangkla Buri east Thailand. 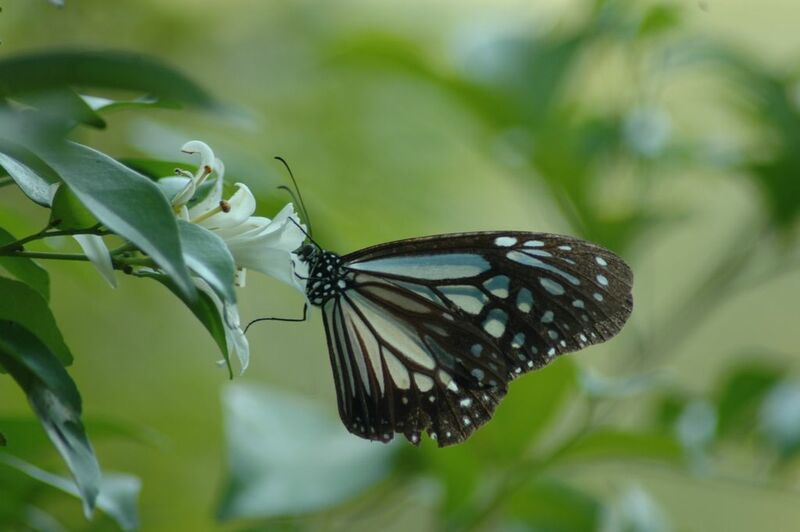 Butterfly working in Ban U Long, North East of Thailand. 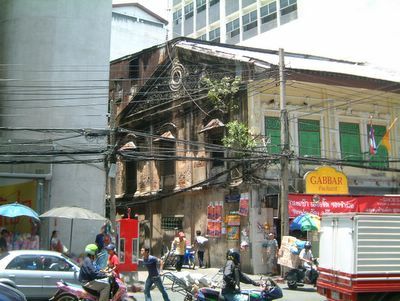 Old building in Chinatown Bangkok. Inspired by the europeans.